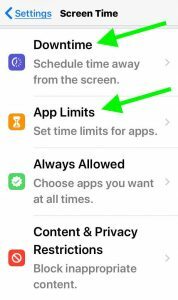 For those of us who have resolved to be more intentional about technology use, consider using the Screen Time settings on your iPad or other Apple devices. Screen Time is a relatively new feature from Apple that provides more information about the use of the device as well as specific parental controls that might be helpful. Screen Time is a tool that is available for parents to enable on all district iPads. 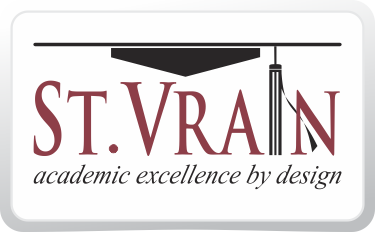 Please contact your school if you need more information on getting started with Screen Time on your student’s district iPad. This site describes how the features work and the information below gives some ideas for using these features. Set times for tech use to come to an end – for example, an hour or two before bedtime and through the night. Turn on Downtime during the school week, allowing only the apps necessary. Allow entertainment apps once your child has finished their family responsibilities. 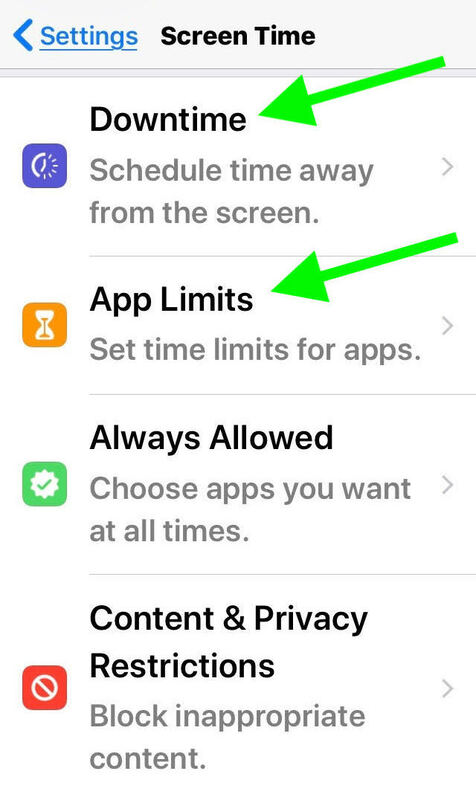 Tip: To allow or disallow apps during Downtime, go to Always Allowed and select and deselect the apps you want or don’t want. Idea for Use: Invite your child to work with you to decide how much time they should be using the apps that cause them the most distraction or challenge.